As blockchain continues to blaze a trail across the global tech sector, two of the most active regions—Israel and Asia—have made great strides thanks to their willingness to collaborate and continue expanding the technology’s reach. 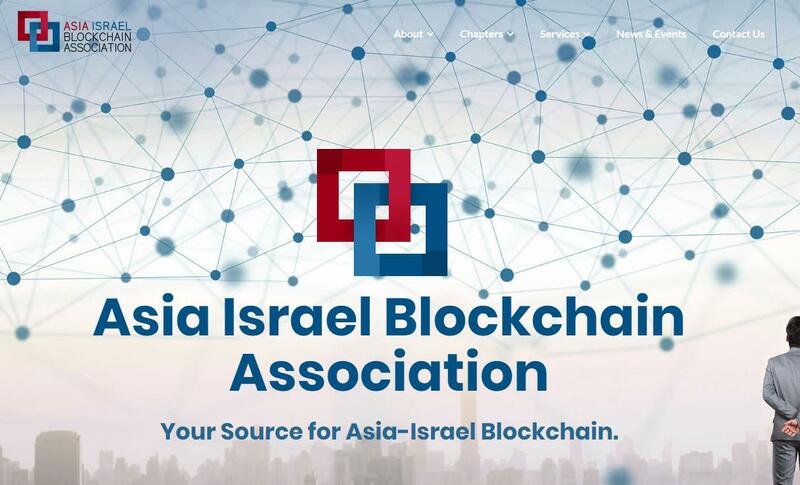 One of the more shining examples of this new cooperative spirit was the foundation of AIBA—the Asia Israel Blockchain Association—a trade group with a goal of connecting China and Israel as key partners while providing a fast-track for Israeli companies to magnify their footprint. The group’s main function—to provide an incubator for Israeli blockchain firms and offer an easier pathway for established Chinese firms to broaden their global reach in a key technology market—has led to interesting developments. 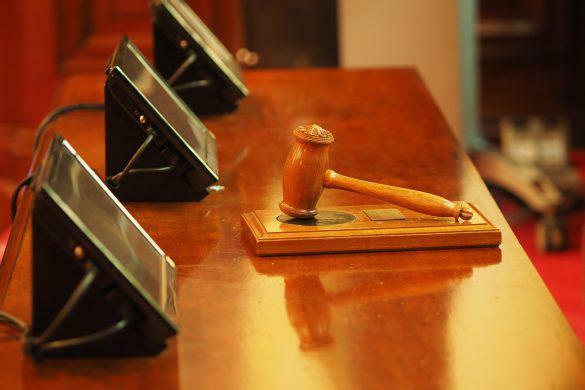 Most recently, AIBA announced a partnership with Asian blockchain consulting firm Block72 which will enlarge the latter’s presence significantly. Apart from facilitating the development of new projects, this collaboration is intended to bring fresh ideas and influencers to the Israeli blockchain sector. Under the terms of the new deal, Block72 will assist with the incubation and mentoring of at least five leading Israeli blockchain projects in 2018, and more beyond. This will include guidance and consulting while concurrently easing the entry of these projects into major Asian markets that include China. On the other hand, Block72 will also assist several major Chinese companies and investors seeking to uncover the right solutions and investment opportunities across the burgeoning Israeli blockchain industry. ”Israel is a powerhouse for new technology, it has been a long time that our portfolio projects asked us to tap into the opportunities in Israel, one of the most vibrant Blockchain markets in the world. We waited for the right time and the right partner to make the move. We already have offices in China, US, and Korea, and now I’m very pleased to have AIBA as our local partner, supporting us to further bridge Asia and Israel,” said Yaxi Zhu, Founder and CEO of Block72, in a press release. The initial announcement will be accompanied by a series of events including some open events to the public and others that will remain exclusive to leading blockchain names. As part of the initial launch, Block72 will be assisting leading Asian firms CoinXP, Nuts, Teex, and Vpon in their charge to establish a local foothold in Israel. While the partnerships are still fresh—AIBA is only a year old—the progress made over such a short period portends great things for the Israeli and Asian blockchain sectors. The hope is that by forging stronger bonds between these two leading players, blockchain will be able to achieve mainstream adoption faster, helping the nascent technology ultimately reach its full potential. The major US-based wallet service provider and cryptocurrency exchange Coinbase has expanded its crypto-to-crypto trading operations to new countries. 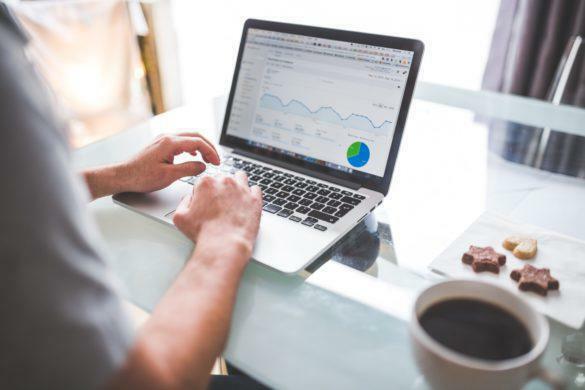 According to an official blog post published on April 17, Coinbase and Coinbase Pro (the company’s professional trading platform) have launched these trading operations in another 11 countries spread across Asia and Latin America. 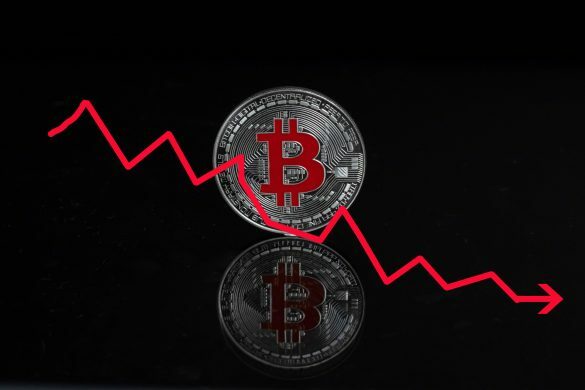 Cointelegraph reported that advertisers promoting their crypto related businesses on Google’s AdWords saw either a drop in ad views, a suspension of their ads and in some cases a termination of their accounts. 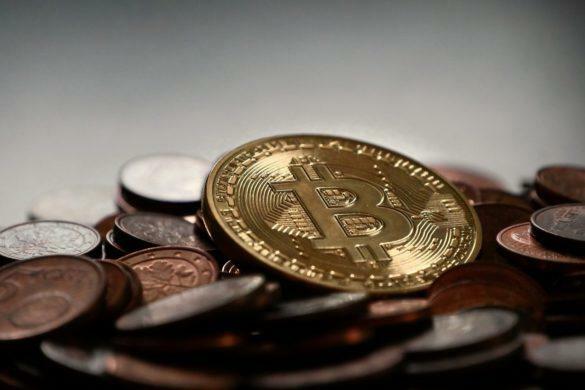 Brazil’s biggest investment broker, XP Investimentos, may be launching its own Over the Counter (OTC) Bitcoin Exchange. While the company itself has not made any announcements to this effect, one of the local news agencies did some digging.